U-shaped zipper, quick Release System to fix with rear rack. One pocket with zipper on each side. Reflective strip on the rear and each side. 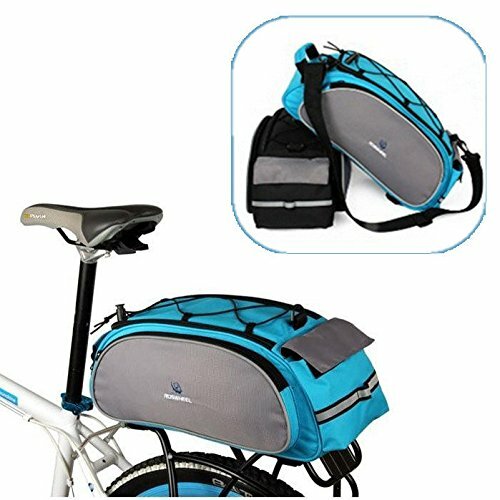 Easily converted to single shoulder bag with adjustable strap. Internal patch pocket design, to ensure that the package space effectively.